All players can now stop wasting their money going to multiple tryouts in other leagues only to find out the teams rosters are already full! 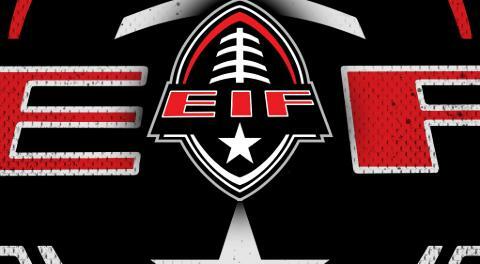 The EIF has put in a program for guys to be seen by multiple teams at one time. 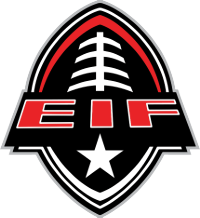 Just go to www.eiffootball.com and fill out the player registration and pay the small one time fee and your info will be sent out to all the teams in the league. And we wont stop there, if by chance a team don't invite you to camp, we have other associate teams and leagues to give you a shot. You do the math, pay for 1 chance or pay for 20 chances, remember we are here to help you!